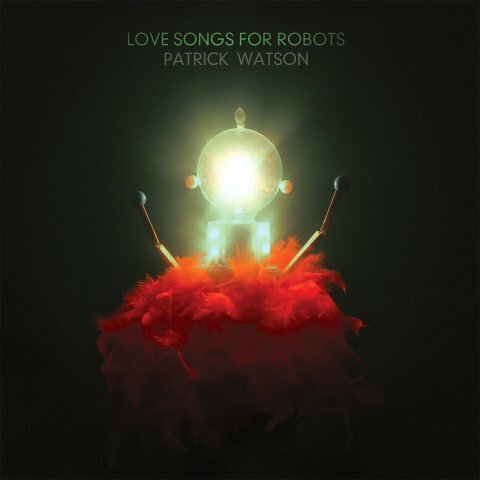 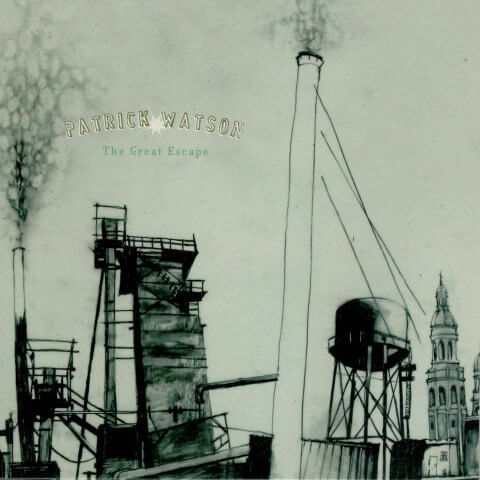 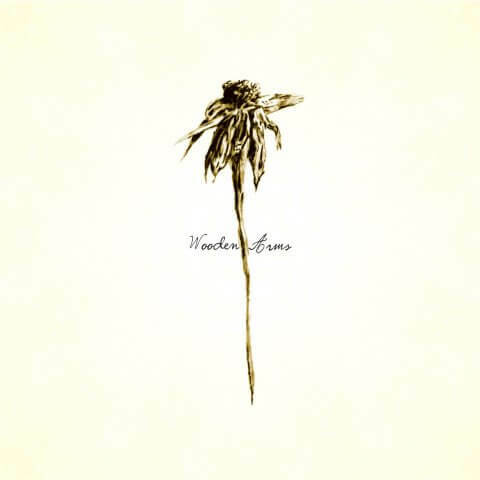 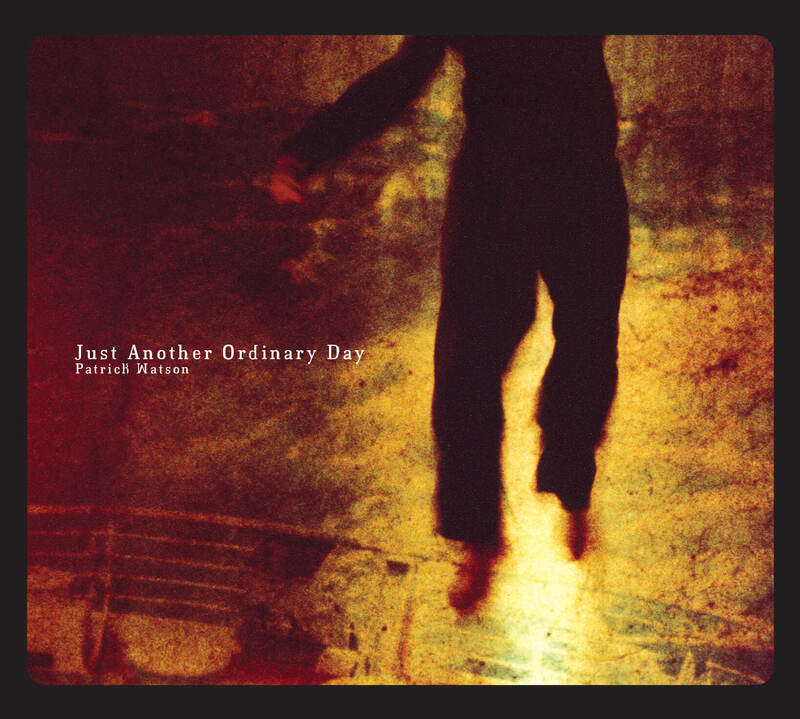 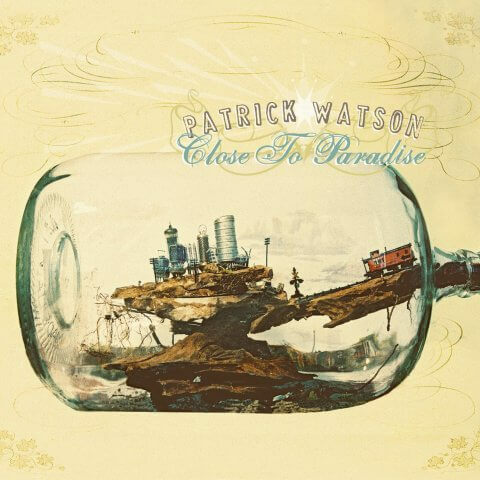 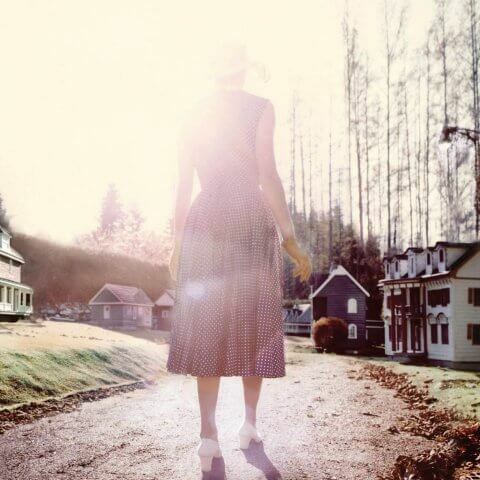 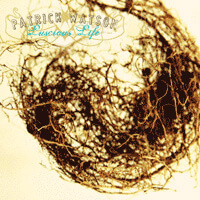 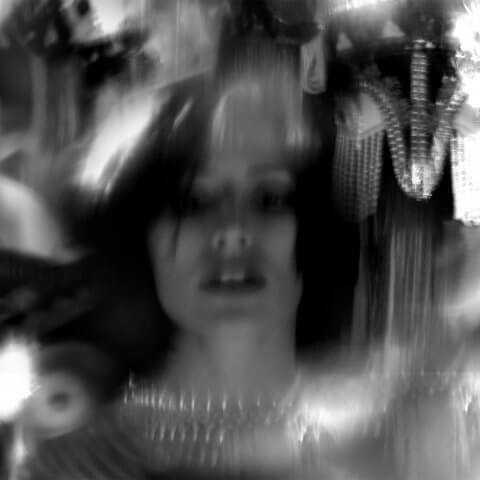 Originally self-released in limited quantities in 2003, Just Another Ordinary Day is the first set of Patrick Watson recordings featuring the band’s current lineup. 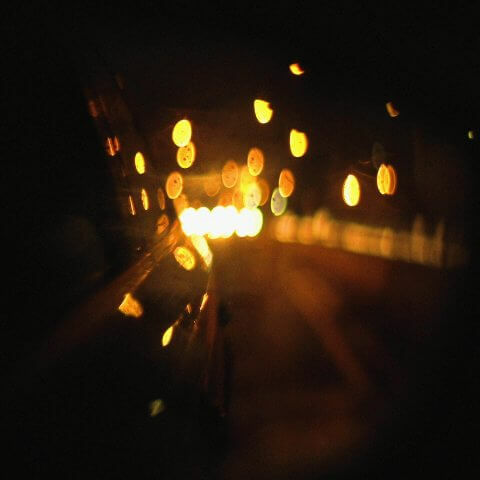 At the time this album was made, the band was playing regular two-set gigs at the now defunct but legendary Cafe Sarajevo in Montreal, drawing bigger and bigger crowds. 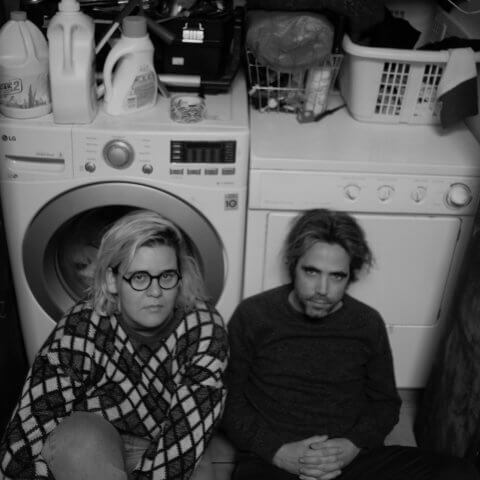 Fans of both Wooden Arms and Close to Paradise will find plenty to love hear, as it features plenty of ethereal soundscapes and also some of the band’s most accessible, playful pop.